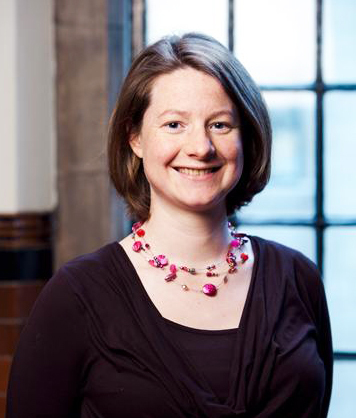 Elselijn Kingma, associate professor of philosophy at the University of Southampton, has been awarded a 1.2 million Euro (approximately $1.35 million) European Research Council (ERC) Research Grant for her work on the metaphysics of pregnancy. The research grant allows Kingma to appoint a research team to address these and other questions in the next 5-years. To start the process of rewriting the legal, social and moral language we use to classify ourselves and our actions, so that it is compatible with and can accommodate the nature of pregnancy. The project is named “Better Understanding the Metaphysics of Pregnancy.” That’s right: BUMP. That is some award-winning acronymizing right there. You can read more about BUMP here. Postdoctoral and PhD positions associated with the project will soon be advertised.